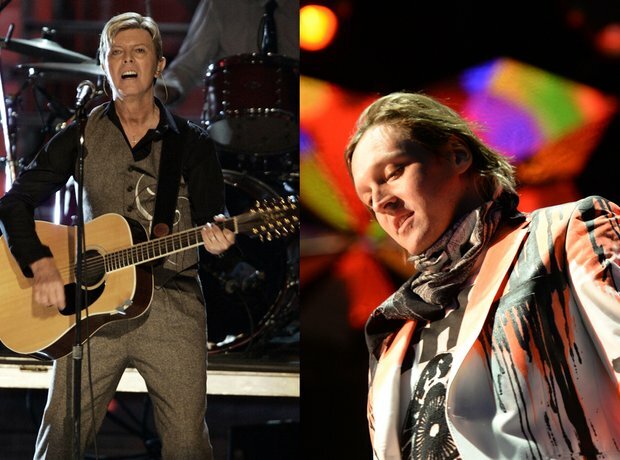 When Arcade Fire were young whippersnappers, Bowie reached out and a strong bond was built. They performed together in 2005 and Bowie apparently offered the band advice on how to handle fame and the music industry. Must have been good advice.